Protective styling has become a buzz word in the natural hair community. 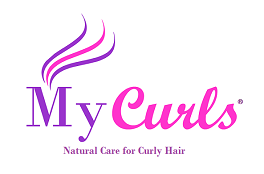 Some natural hair experts, trichologists and industry professionals claim it’s the saviour of black hair and for millions of natural haired women, it’s been a complete blessing. If you’re wondering what protective styling is, it simply refers to wearing your hair in protected styles that prevent breakage. For instance, when your hair is worn out it’s more exposed to the air, wind, sun and various types of bad weather. Furthermore, it also brushes against your shoulders which causes it to rub against your clothes. This creates friction which in turn leads to split ends, single strand knots and breakage. The idea behind protective styling is to simply wear your hair up so that it is prevented from becoming damaged and you’re therefore able to grow longer, healthier hair. 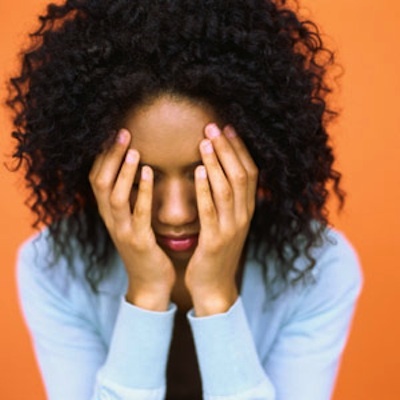 Whilst protective styling might sound amazing, it can actually be damaging for your hair. On top of that, if your hair lives in protective styles and you never wear it out, you’re actually prohibiting yourself from enjoying your hair. What’s the point in striving to grow longer hair if you’re never going to enjoy wearing your real hair out? I’m going to be honest, I’ve battled with the whole protective styling thing. I’ve worn my hair in protective styles for several years now and my hair has grown significantly as a result. In fact, I rarely ever wear my hair out. When people do see my hair, they’re usually surprised at its length and want to know what the secret to growing it is. When I look at the progress my hair has made, protective styling has been a hero for me. However, I also feel as if I’ve paid a bit of a price by not getting the chance to really enjoy my hair’s growth. We all want to feel glamorous and chic (which is why we put so much effort into our hair) but sometimes protective styling prohibits us from feeling that way. So what’s the solution? Do you wear your hair in protective styling so that it grows like weeds or do you simply enjoy and embrace your hair and not give two hoots about its length? I think the solution is to do both. It’s to have 3-4 days of the week where you wear your hair in protective styles and prevent it from damage but also have at least one day of the week where you wear it out and enjoy it. Rock a twist-out, braid-out, bantu-knot-out or whatever chic and glamorous look you love! Have at least one day where you don’t limit yourself to just protecting your hair. Remember that being natural is about loving and embracing your hair. It’s not about measuring it and abiding by crazy rules on how much hair you should grow within X amount of time. Enjoy the journey just as much as the destination. In the comments below please share your take on this topic? I know that this post might ignite passion in some naturals and that’s totally cool by me! Leave a comment and tell me what you think about protective styling. I’m not Afro but I do have long curly hair that gets tangled, knotted and split ends, no matter how I wear it! This article was useful to know though, it seems I am doing the right thing. I wear my hair down on wash days (twice a week) and tie it up on all other days. I am noticing though that it is breaking more and I’m getting wispy bits at the front 😦 Have started trying to plait it rather than just tie it in a pony tail in hopes that will help. Son getting married in just over two months and have no idea how to wear it then!